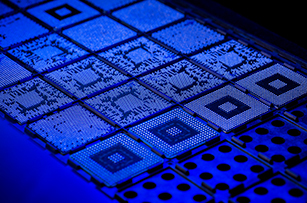 We specialized in machine vision inspection and solutions primarily in semiconductors industry. 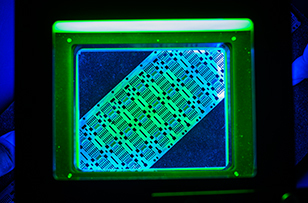 By delivering leading-edge technologies, performance, and offers real-time image processing to accelerate inspection system decisions. 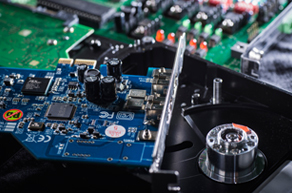 We customize a fully automated and functional machine vision system, from design to integration for each and every of the components. By the skills that came from years of experience, our team are trained for excel in craftsmanship. As the industry demands increases dramatically, we are devoted to pushing the boundaries and challenging the limits of skills and knowledge. From design to execution, to achieve outstanding and satisfactory results. We are a dynamic and passion driven group of professionals that specialized in the development of machine vision solutions. 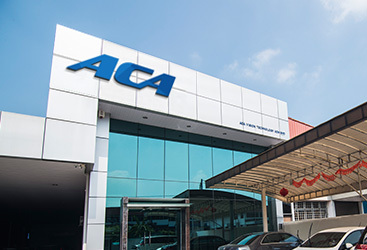 ACA is a technology driven company founded in the year 2003. Throughout the years of accomplishment, we have successfully designed and developed various type of machine vision systems across the globe from Malaysia to China, Taiwan, Thailand, Singapore, Philippines, Europe and America, and many more. Front of Line involves integrated circuit (IC) fabrication where wafer processing operation is being conducted. End of line processes refer to the test, assembly and packaging of semiconductor products before delivering.